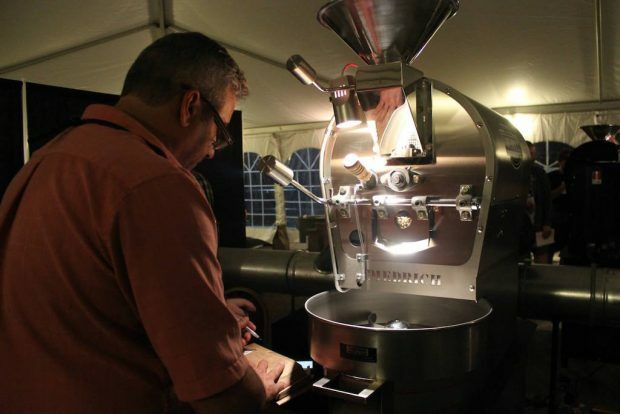 Roasters Guild photo from the roasting tent at the 2015 RG Retreat in Delavan, Wis.
Idaho-based commercial coffee roasting equipment manufacturer Diedrich Roasters has announced the creation of an annual $5,000 scholarship fund to enable new roasters to attend the annual SCAA Roasters Guild retreat. 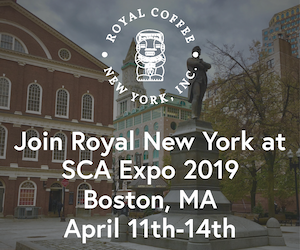 An official trade guild of the Specialty Coffee Association of America, the RG has held the retreat since 2000, providing a social and educational platform for established and aspiring roasters to network, collaborate and take classes toward professional certification. 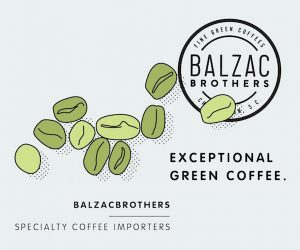 This year’s event will take place Aug. 18-21 at the Lake Lawn Resort in Delavan, Wis.
Diedrich said the scholarship is in honor of Stephan Diedrich, the company’s founder who recently retired and sold his ownership stake to current president Michael Paquin. 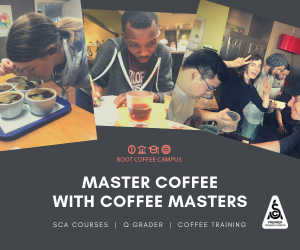 “Stephan’s strongest legacy is his commitment to training and educating roasters and this scholarship continues that purpose,” the company said in an announcement last week, as the scholarship was officially announced at the annual RG membership meeting in conjunction with the SCAA Event. 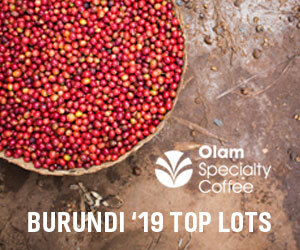 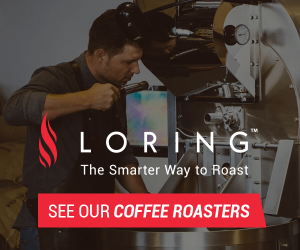 The company said the application and vetting of applicants — details of which are still being ironed out — will be handled entirely by the Roasters Guild Executive Council.